The indicator is calculated following the Sullivan method which is widely used by experts across the world since the 1970’s. It is based on prevalence measures of the age specific proportion of population with and without disabilities and on mortality data. Its interest lies in its simplicity, the availability of its basic data and its independence of the size and age structure of the population. The health status of a population is inherently difficult to measure because it is often defined differently among individuals, populations, cultures, and even across time periods. The demographic measure of life expectancy has often been used as a measure of a nation’s health status because it is defined by a single vital characteristic of individuals and populations – death. 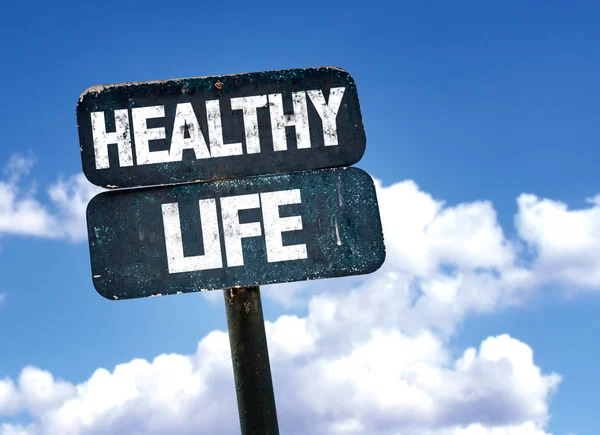 However, the measure of life expectancy has limited utility as a gauge of a population’s health status because it does not provide an estimate of how healthy people are during their lifespan.